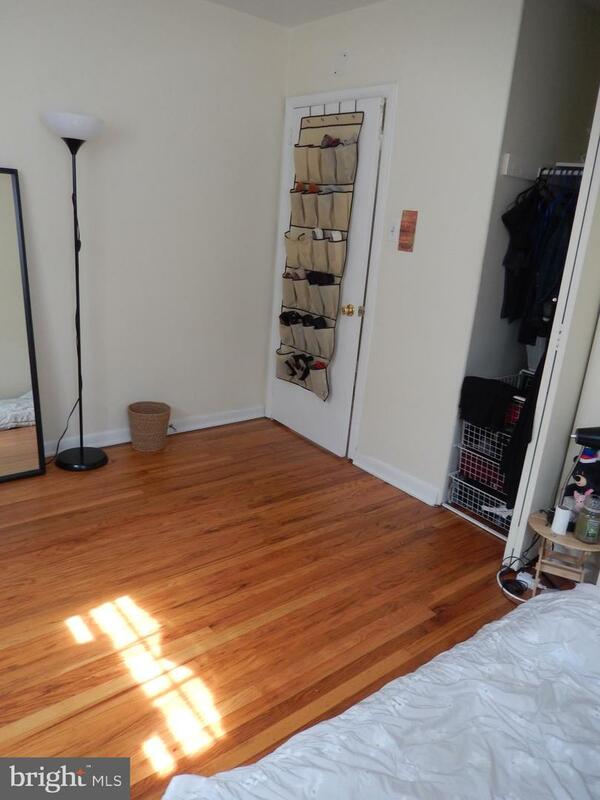 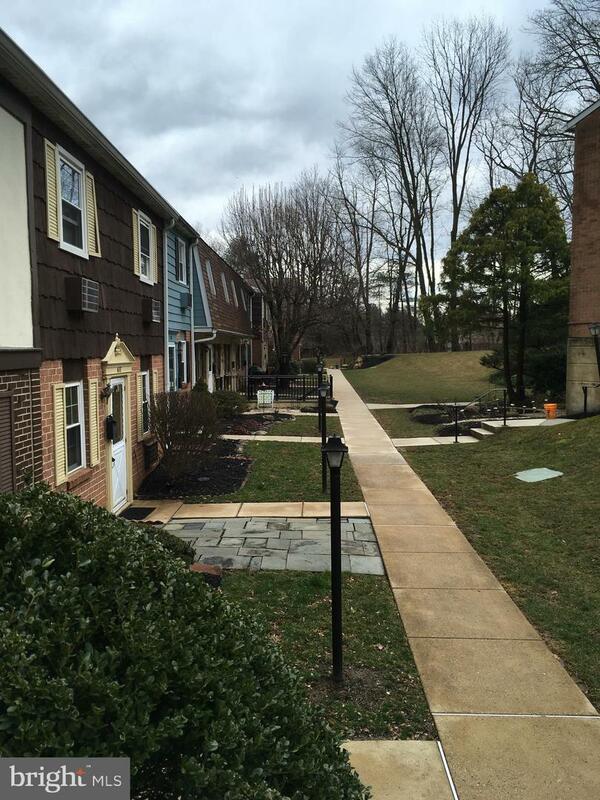 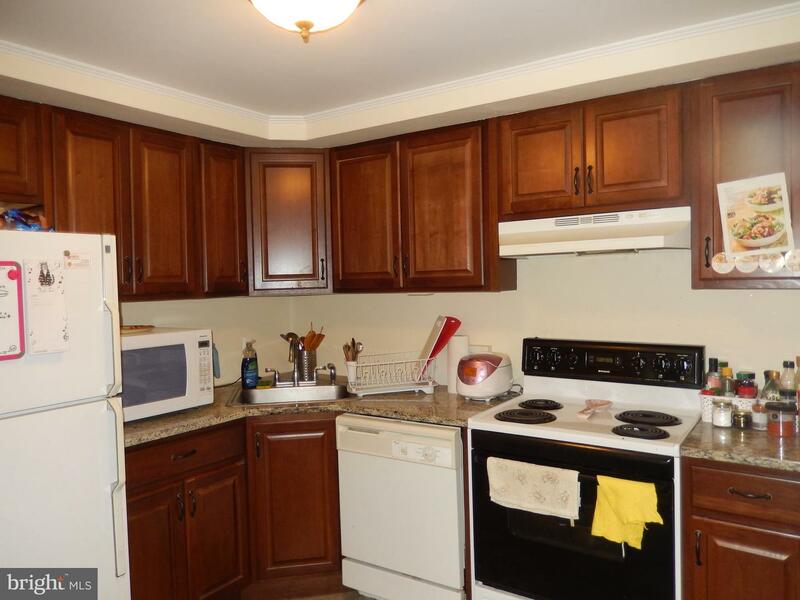 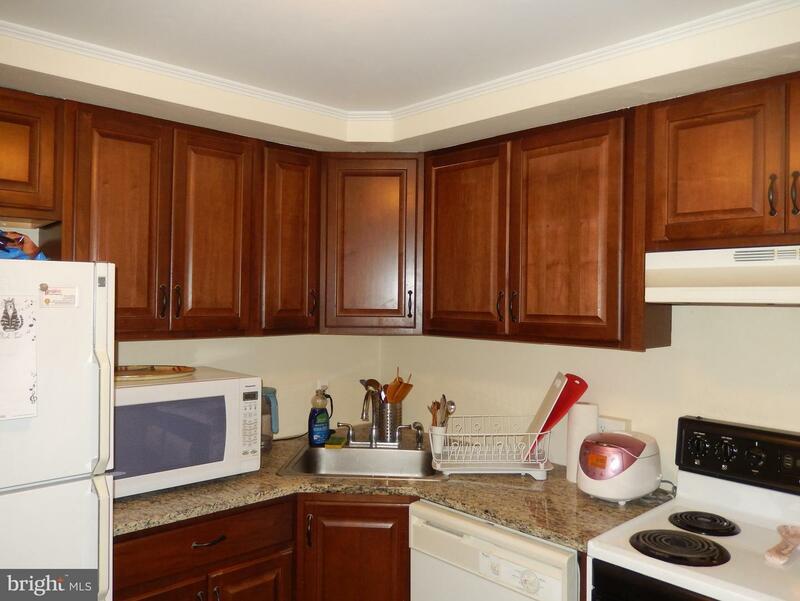 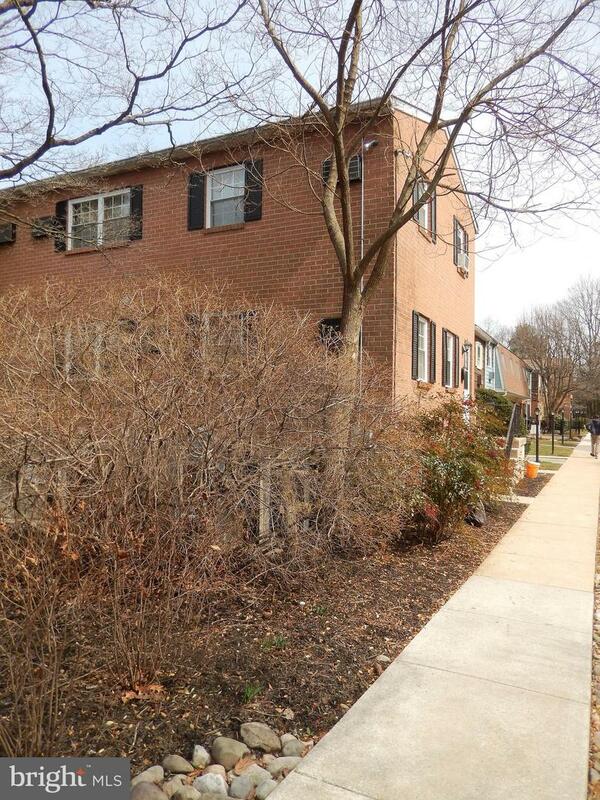 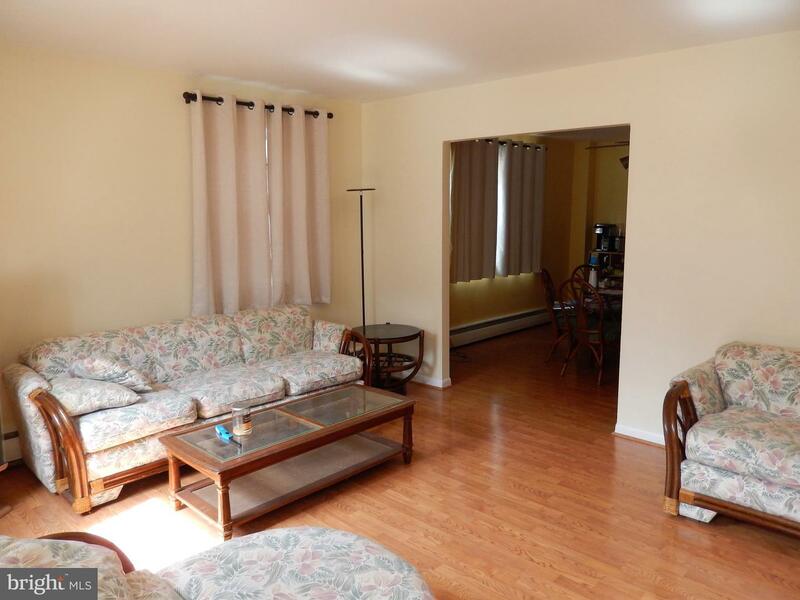 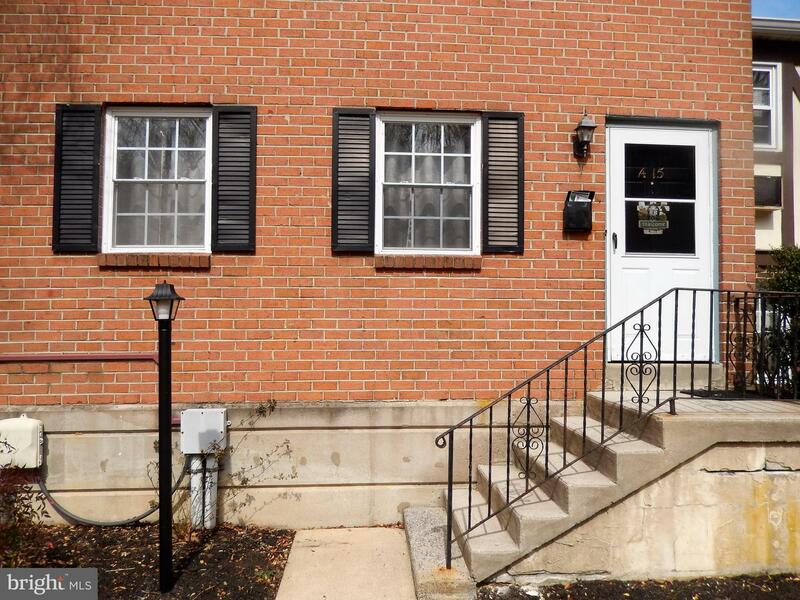 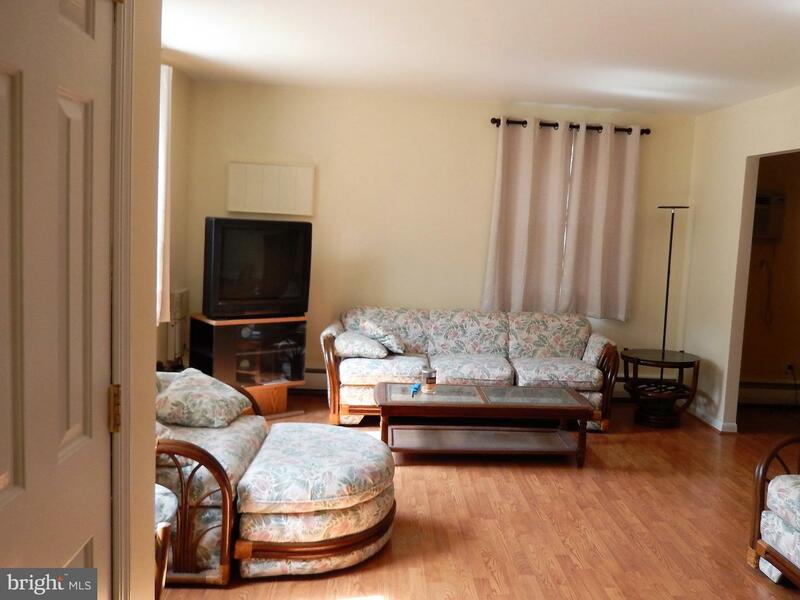 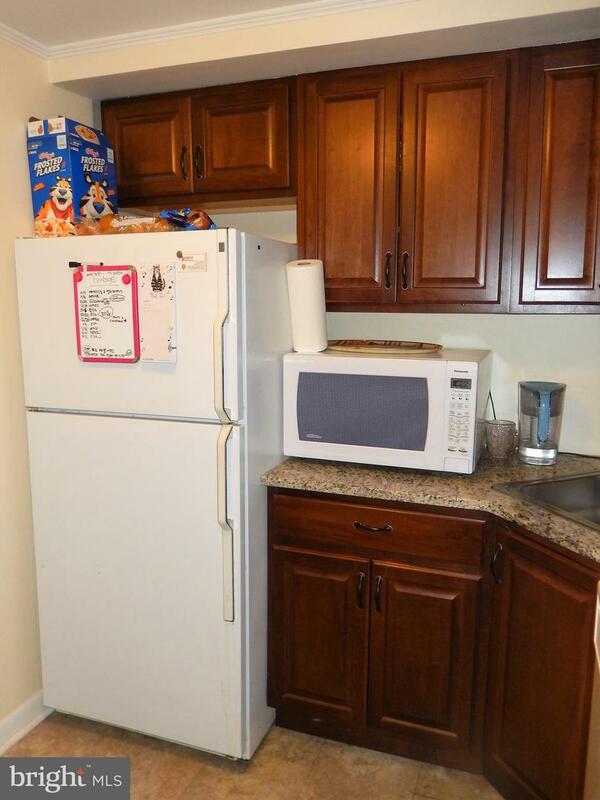 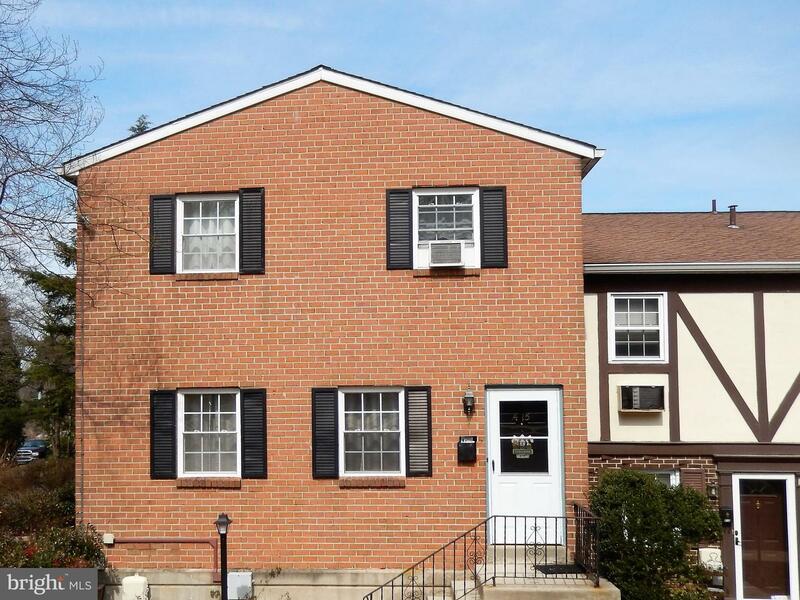 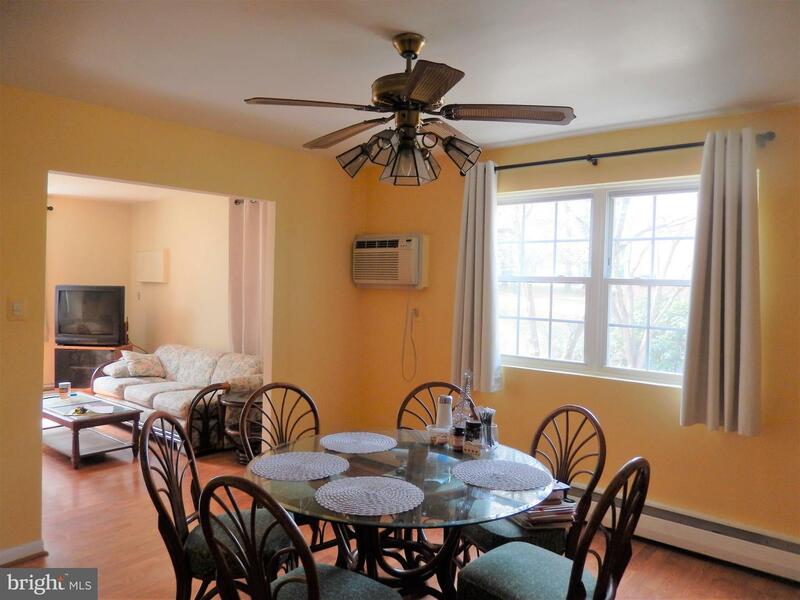 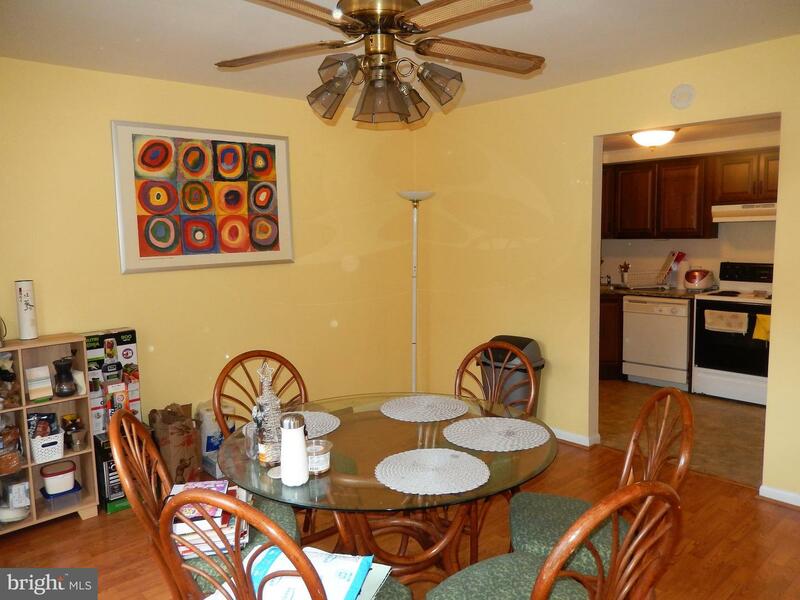 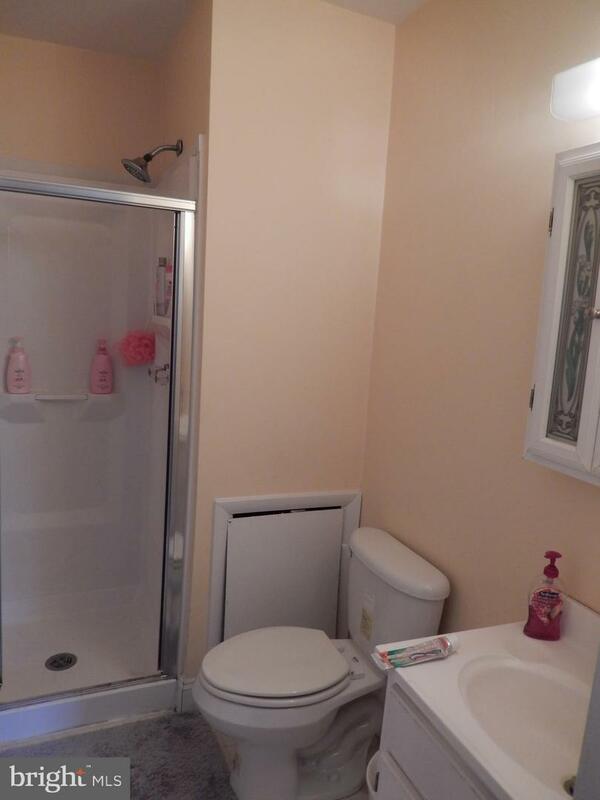 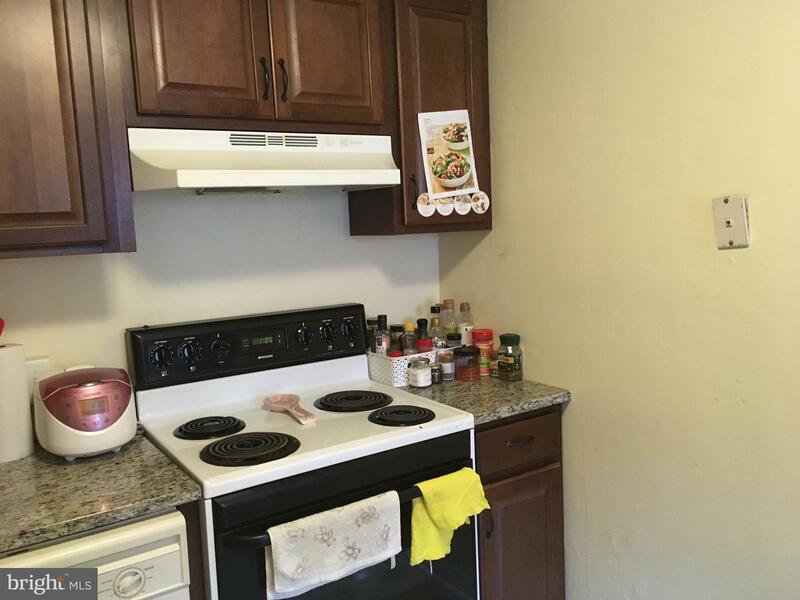 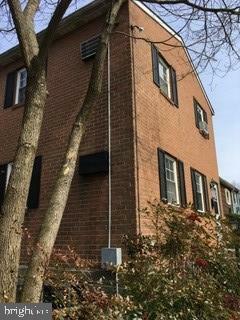 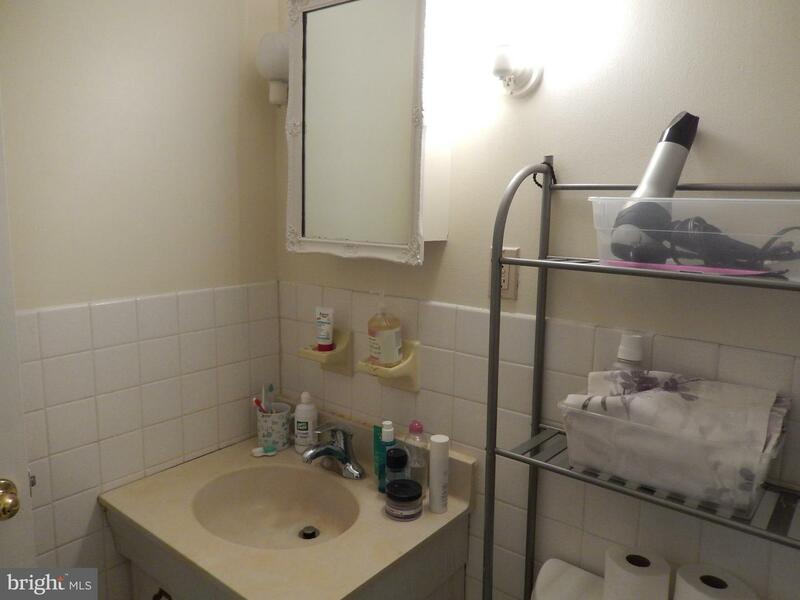 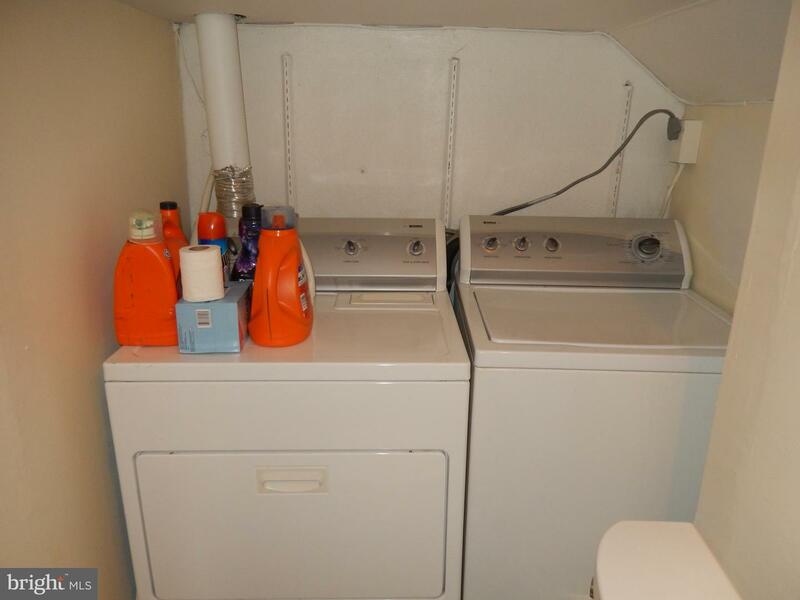 End Unit Three Bedroom, Two and a half Bathroom Condo unit in Cider Knoll, located in a quiet setting that is convenient to West Chester Pike. 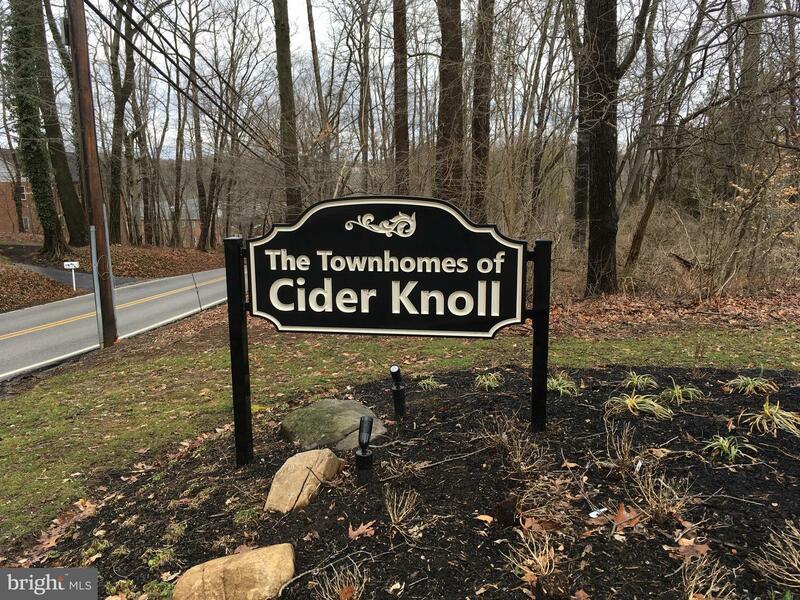 This is the largest model in Cider Knoll: Large Living Room, Dining Room, Kitchen and Powder Room/Laundry make up the first floor. 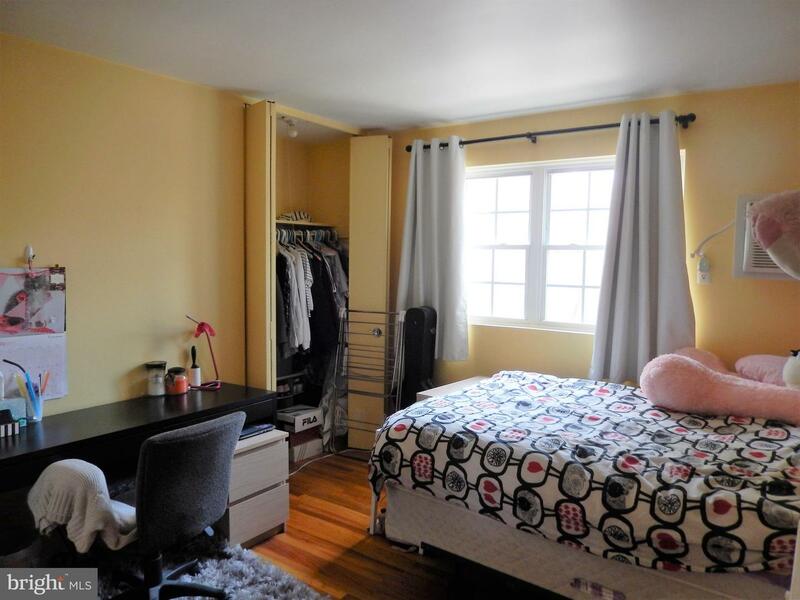 Upstairs you will find three generous bedrooms. 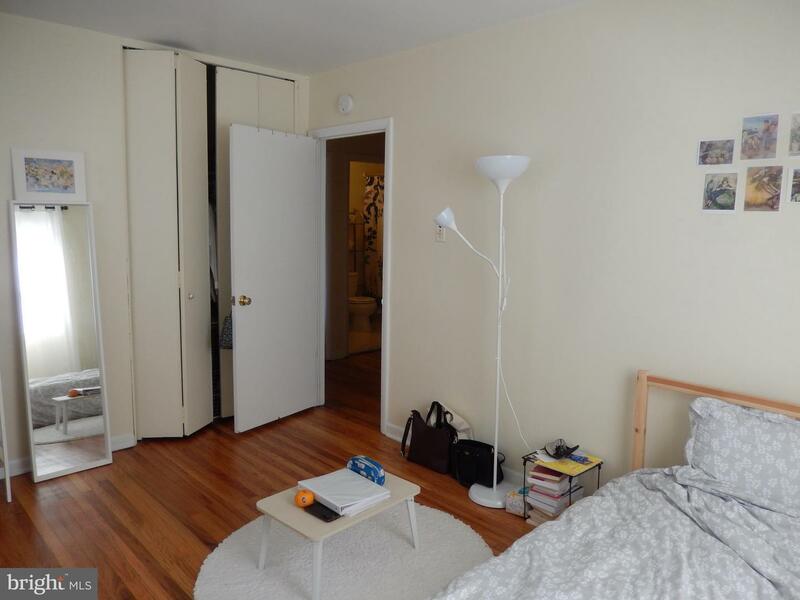 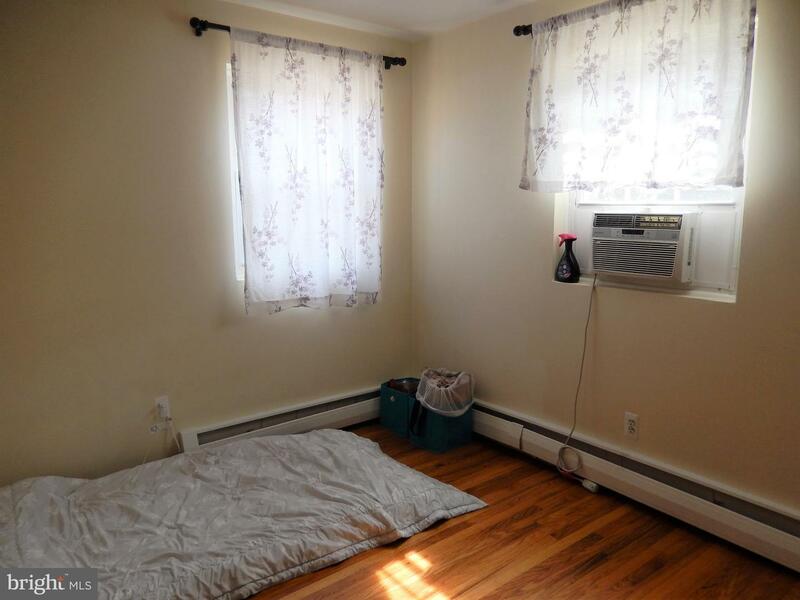 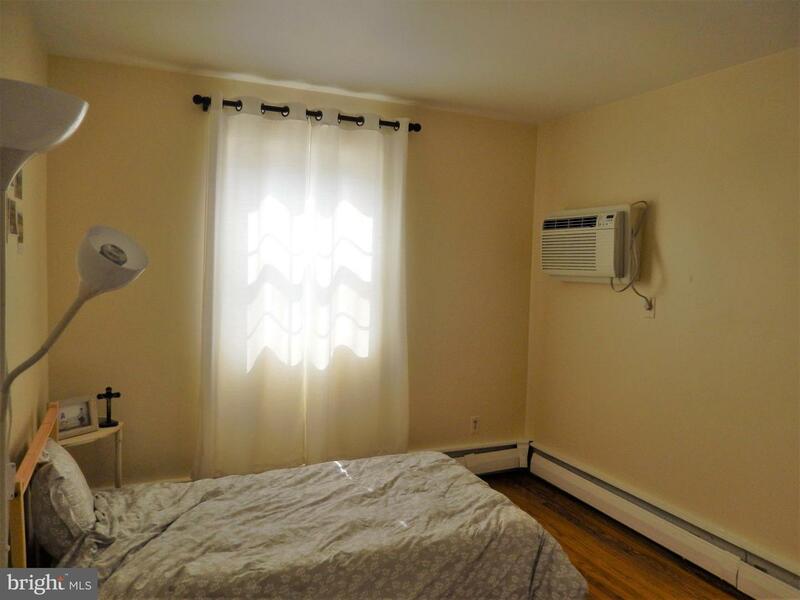 The Main Bedroom has its own Bathrooms, and the other two Bedrooms share a Hall Bath. 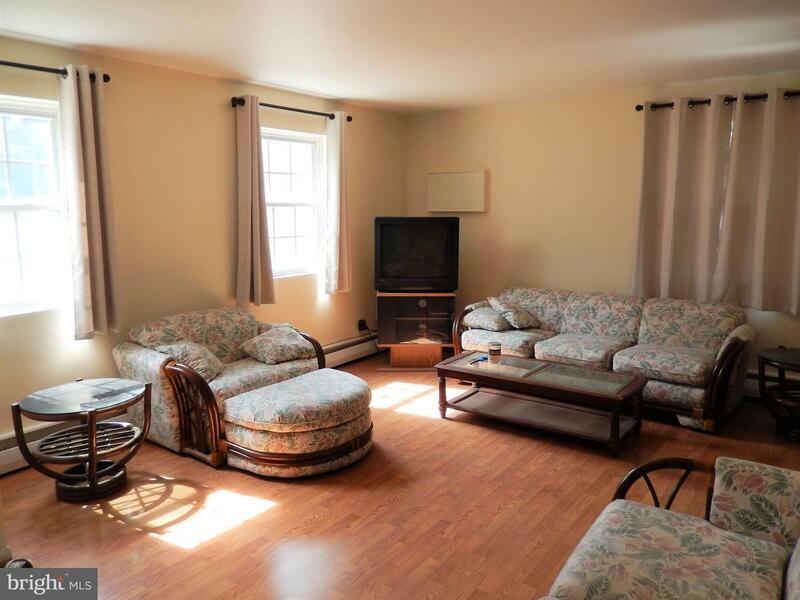 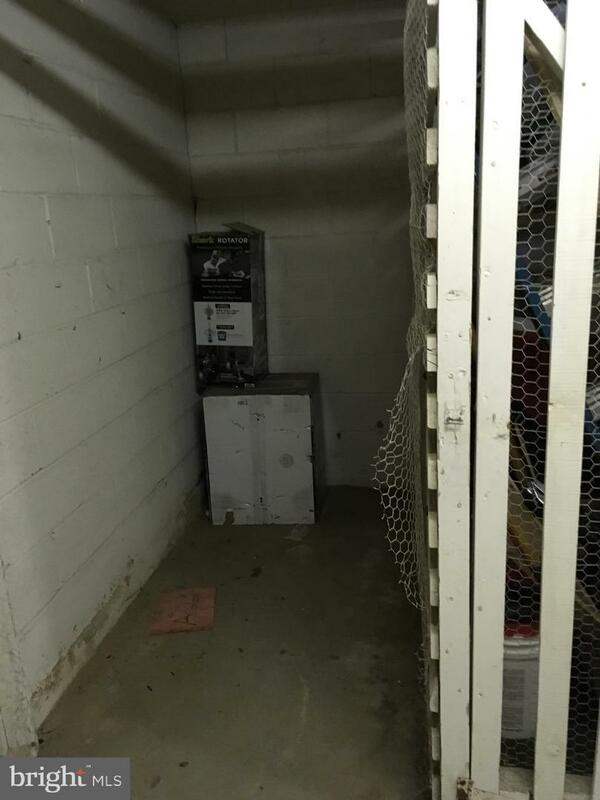 This is a condominium, and the monthly fee covers all the exterior building maintenance, trash & recycling, snow removal, lawn care and Landscaping, a swimming pool and playground. 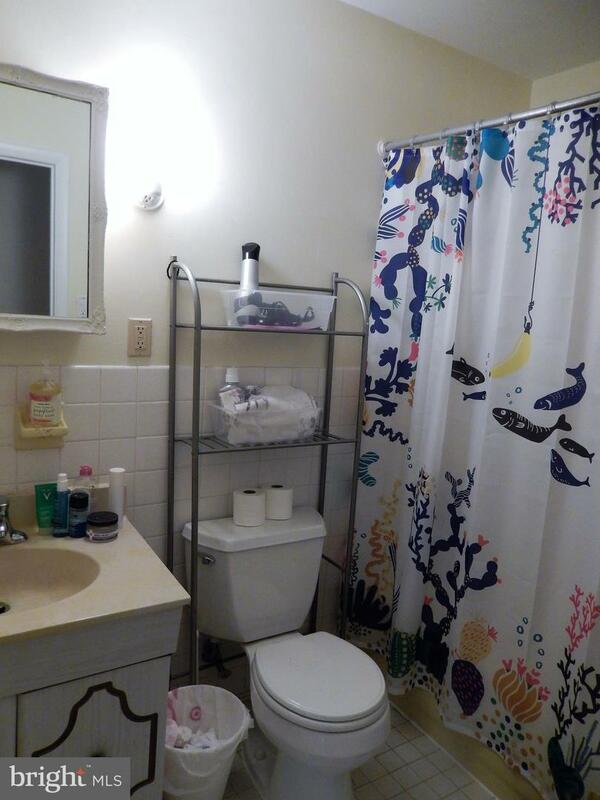 It even covers the Heat and Hot Water.